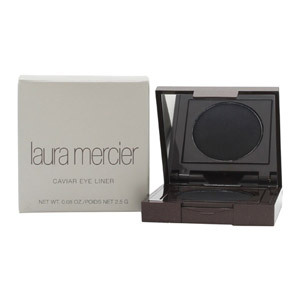 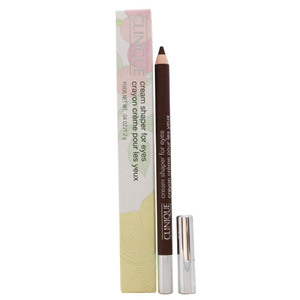 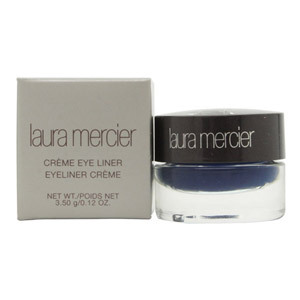 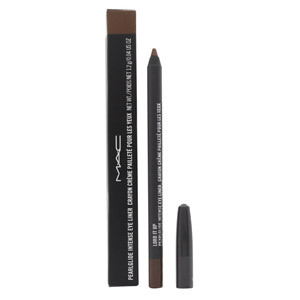 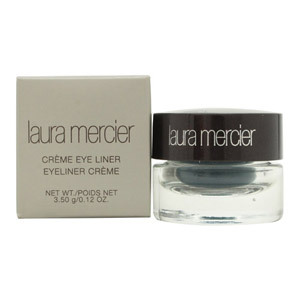 Make your eyes smoulder with striking eyeliner. 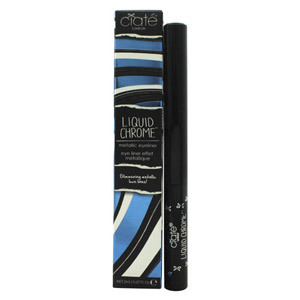 Create beautiful winged looks or use as a base for eyelashes for an eye-catching look. 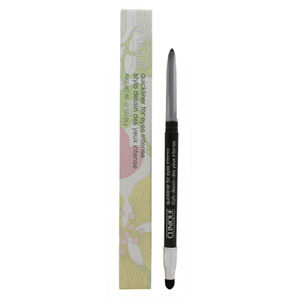 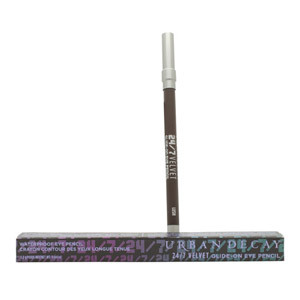 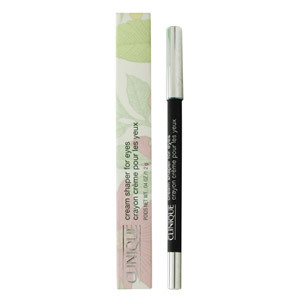 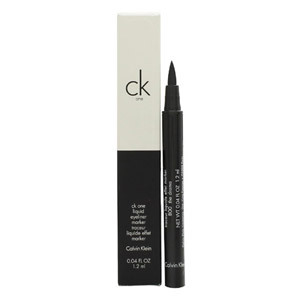 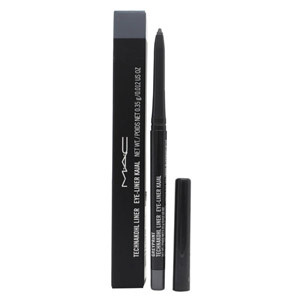 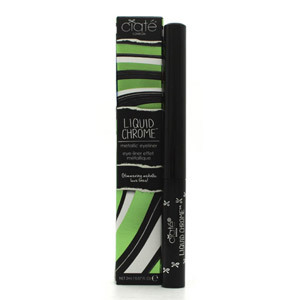 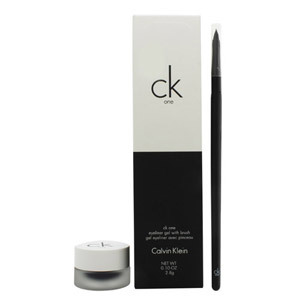 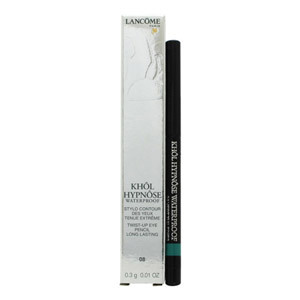 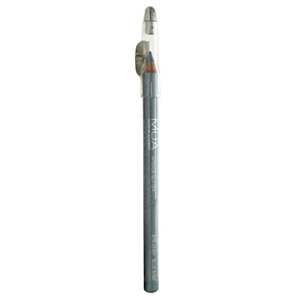 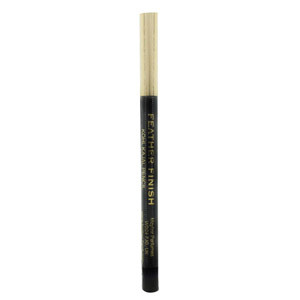 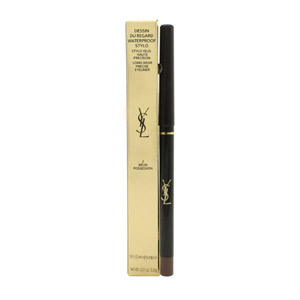 Including high street and premium brands, there's an amazing eyeliner for every price range.